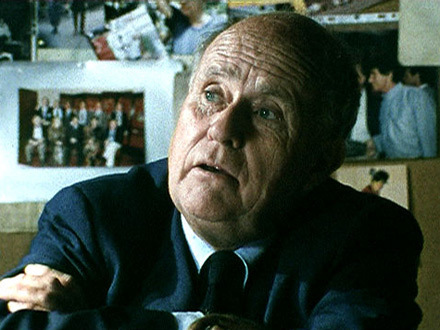 In 1991, Jean Rouch started work on his new feature film Madame l'Eau, much of which was shot in Holland. 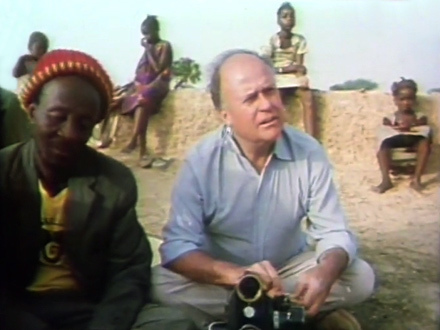 The documentary Rouch's Gang follows the film crew and provides a glimpse behind the scenes as Jean Rouch and his four friends from Niger make their film. 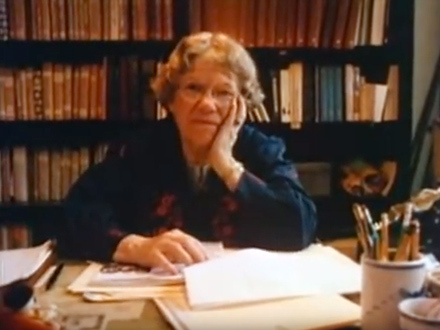 By providing an outsider's view of Madame l'Eau, the documentary provides insight into how Rouch approaches his films. 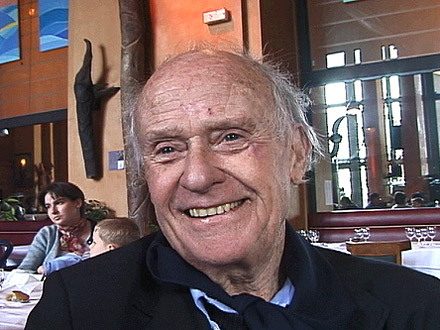 Jean Rouch's position in film is paradoxical: he is one of the most important post-war French film-makers, while also being one of the least known. This is because he directs his films outside the commercial circuit. He has made more than 140 films, many of which have an anthropological character. As starting points he uses: reconstruction, fiction and provocation. Examples are Jaguar (1954/67), Moi un Noir (1957), Chronique d'un Ete (1961), and Corcorico, Monsieur Poulet (1974). With these films Rouch had a significant influence on the early period of the Nouvelle Vague. 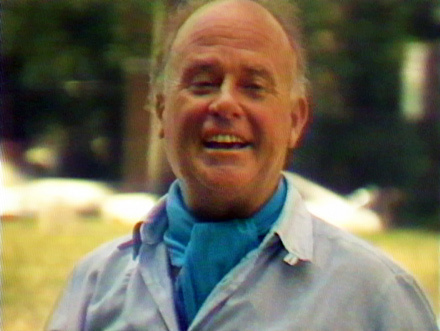 Rouch was inspired by the work of Flaherty, Vertov and Rossillini. He has raised the improvisational approach with non-professional actors to an art form. 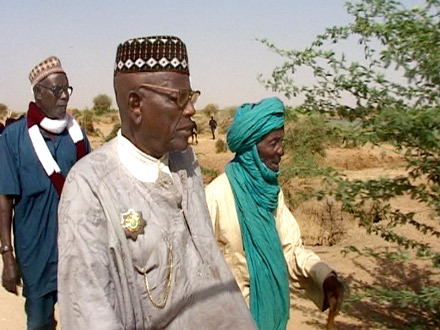 Most of his fiction films were shot with four African friends; Damoure Zika, Lam Ibrahim Dia and Tallou Mouzourane as actors and Moussa Hamidou as sound man. Rouch has been their friend for more than forty years. 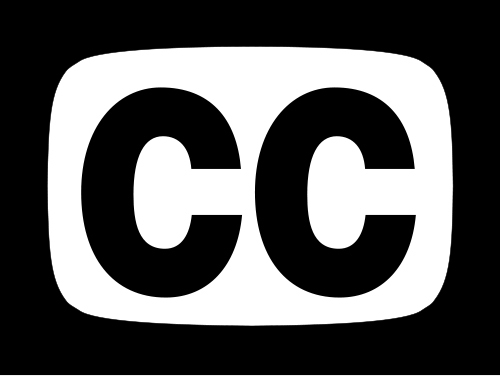 This bond is the theme of the documentary Rouch's Gang, a bond of friendship which has become increasingly complex and can no longer be described in a simple way.